Summer and backyard BBQs go hand-in-hand, and you can’t have a BBQ without corn on the cob recipe strategies. We wait all year to bite into perfectly cooked, sweet summer corn. It’s delicious, easy to make, easy to serve, and as an added bonus, it’s got a lot of health benefits as well. While there may be some misconceptions about the nutritional benefits of corn, registered dietitian Jennifer McDaniel, a spokesperson for the Academy of Nutrition and Dietetics, argues in a Huff Post piece that corn is actually really good for you. 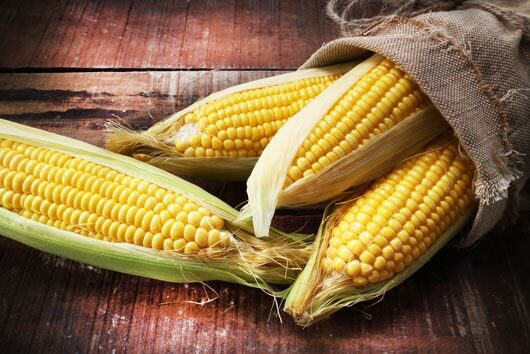 “Corn contains certain B vitamins and vitamin C, as well as magnesium and potassium. Yellow corn is also a good source of two antioxidants, zeaxanthin, and lutein, which are good for eye health” she explains. And while corn is a starch, it’s definitely better for you than that hot dog bun or piece of cake you’ve been eyeing all day.